Smartphones have been boring for years. They’re just glass rectangles that connect to the internet and take photos. When you rub on the screen, you can do other stuff like text your friends or play music. New smartphones are increasingly bigger and slicker than their predecessors, but really, they all do the same stuff. This year is supposed to bring us something different. This year, phones are getting weird again. Mobile World Congress takes place in Barcelona next week, and we expect to see a whole new class of bending, folding, and frankly weird smartphones for the first time. Samsung kicked it off the on Thursday with the launch of the Galaxy Fold, a Frankenstein’s monster sort of device that resembles a chunky smartphone at first but then opens up to become a small tablet. It has a hinge. 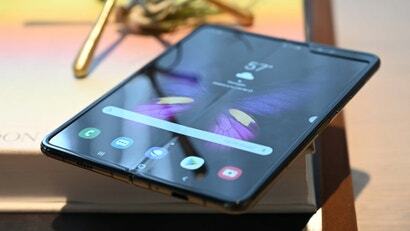 It has a folding AMOLED display. It has six cameras. 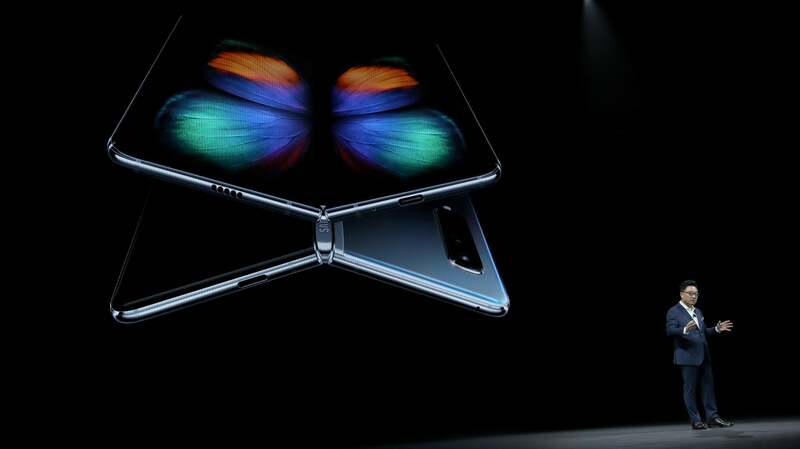 The Galaxy Fold is weird as heck, and it’s just a sign of what’s to come. I love it. It wasn’t too long ago that you could walk into a phone store and experience a whole safari of gadgets on the wall. There were the little candy bar phones that slid open and lit up (looking at you LG Chocolate). There were the ones that vaguely resembled butterfly knife and doubled as an iPod (bless the Samsung Juke). There were the flip phones with teeny screens on the outside and cameras that swiveled around the hinge (LG CU500, a memorable device with a forgettable name). And what about the phone with a screen that snapped up to reveal a full QWERTY keyboard (did you know that the T-Mobile Sidekick was originally called the Danger Hiptop)? I could go on and on about how much I miss the weird cell phones of years past, if only because they kept me guessing. Yet, here we are—guessing again about how smartphones will evolve. A phone without ports or buttons? Check out the Vivo Apex 2019 or the Meizu Zero. Those devices have doubled down on wireless charging and haptic feedback to realise that slab-of-glass concept so many phone designers have been chasing over the years. Along the same lines, getting rid of the notch has inspired several companies, including Oppo, Xiaomi, Honour, and Lenovo, to create contemporary versions of the slider phone with a selfie camera that appears when you need it. There are even a couple of phones, like the Nubia X and Vivo Nex 2 that add a second OLED screen to the back of the phone for taking selfies without the need for a front-facing selfie camera. Then there are the foldies. That’s a name I just made up for phones with folding displays, including the new Galaxy Fold. Of course, Samsung wasn’t first to market with this seemingly bizarre but also fascinating concept. Royole showed off its bendable phone at CES a few weeks ago. Rumours say that ZTE also has a folding phone in the works, and Oppo has a patent for one. I guess the question that remains is whether people actually want weird smartphones — to which I say balderdash. We don’t even know what remarkable gadgets have yet to be invented, and given the stagnant innovation of smartphone technology in recent years, we should welcome all ideas. 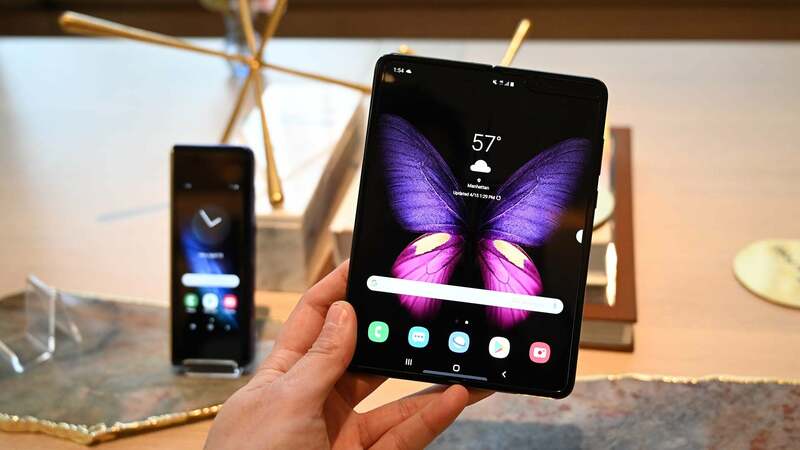 Sure folding phones might seem a little weird, but consider that we’re on the cusp of a new era of wireless speeds thanks to 5G. 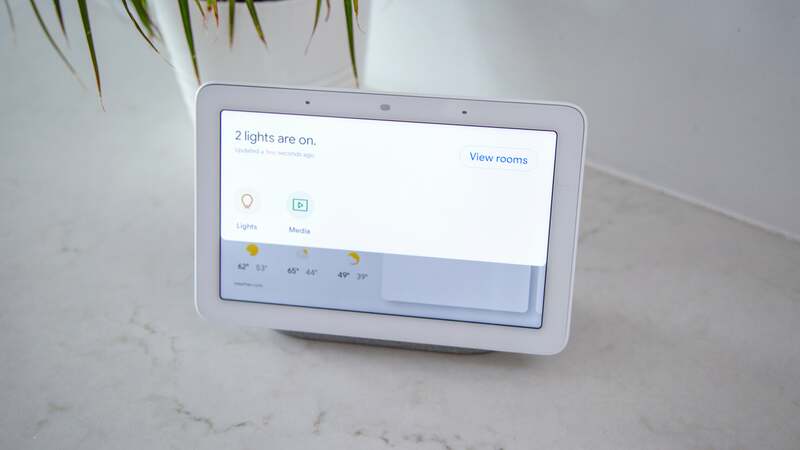 It’s hard to know what devices we might want for the next generation of our connected world. Me, I’m open to ideas. Give me a smartphone that turns into an origami swan, and I’ll give it serious consideration. I’m looking forward to it.